Accommodation, if you come from far and you want to visit Barcelona (previous reservation). Don’t hesitate! Book and come. 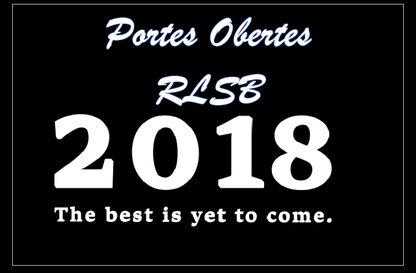 This day will be a unique experience for you to discover how could be the live as a university student at RLSB.